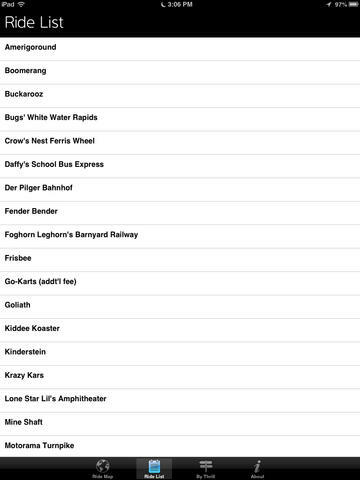 xperience the Thrills of Six Flags Fiesta Texas right from your iPhone and iPad! - View exciting videos from Youtube for every major attraction! 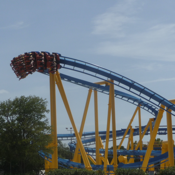 - Browse all six flags thrills on an interactive map! Sorry, but live ride wait data is not available at this time!